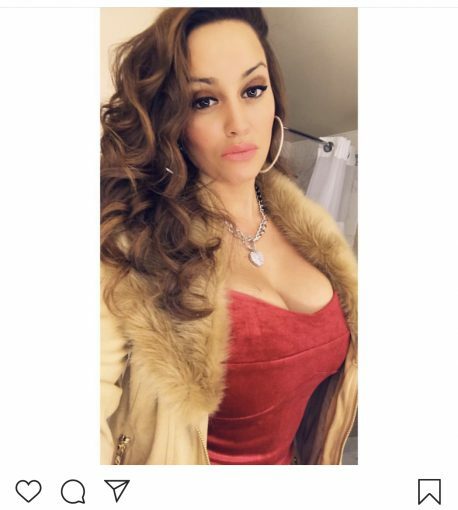 THE DIRTY ARMY: This bar dancing slore Is a dirty sloot willfuk anyone man and she don’t care she a Home wrecker can you see why her daughter has no dad she’s a poor excuse for a mother. She’s a bike riding dirty sloot just like her friends. Can you see why she dances on tables for money . Living off the government doing anything she can to make her quick fast money. She lets her daughter throw up gang signs. She is as low as it gets posting her 10 million pictures on her Facebook Instagram just to get her likes. She is a attention slore. Then you see why her man left he a55. No guy wants that she so easy and always have been since she was young sneaking into clubs. Fuking guys her poor daughter. Has to see her mom post naked pictures just to get attention and she doesn’t care if she ruins anyone’s families.